Save 50% on Installation and 10-40% on Material Costs. Founded in 2010 by Tom and Sarah Click. Our products are fully compliant with ARRA and the Buy American Act. Program offers a much Lower Prepaid Minimum on our Patent Pending custom shipping pallet. Patriot is Proud to support our US Military Veterans. Approximately half of our Conduit Craftsmen served our Country. 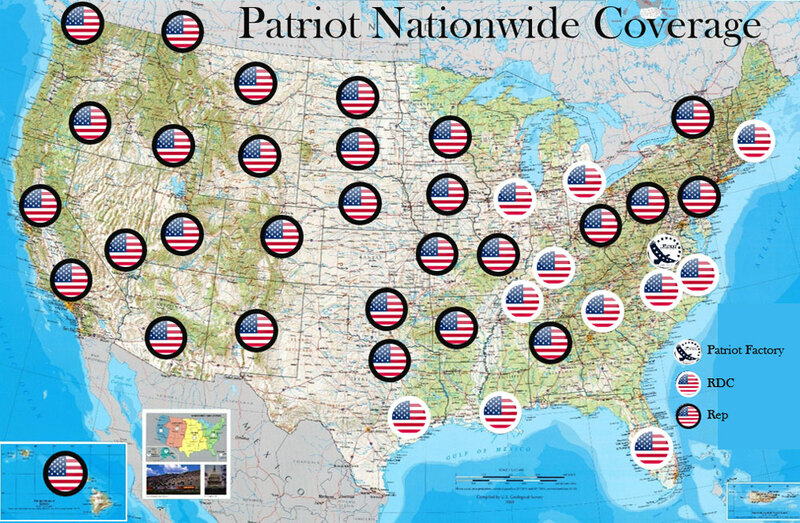 Founded in 2010 by Tom and Sarah Click, Patriot is an American Owned and Operated Family Business. Zero Upcharge for Custom or Broken Bundles, and Free Delivery, with NO Minimums on Patriot Blue™ make it easy for you to get what you need, when you need it. Patriot has over 60 employees, many of whom are US Military Veterans, and is committed to expanding American Manufacturing. The company operates 8 Delivery Trucks, 17 advanced CNC Lathes, 5 Landis Double End Threaders, 2 Wallace Benders, 6 Pedrick Benders, and numerous Landis Single End Threaders. 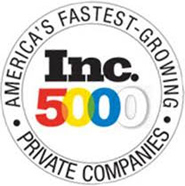 Patriot has been named to the Inc 5000 Magazine list of Fastest growing companies for 3 years in a row, and most recently received a NECA Showcase Showstopper award for the Patriot Magnum™ Stainless Steel Conduit System. Learn more by visiting www.patriotsas.com. - MAGGIE MCGURK, PRODUCT MANAGER, Van Meter Inc.
- Steven H. Dodd, President & CEO, Dodd Electric Service, Inc.